Kick off the weekend with a fun fiesta! 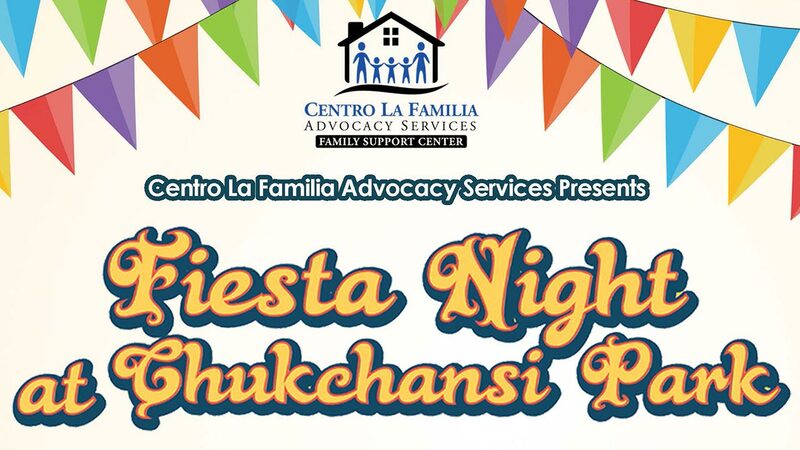 Centro La Familia Advocacy Services is hosting Fiesta Night at Chukchansi Park Friday, September 28, 2018 from 5:00p.m.-10:00p.m. in Downtown Fresno. 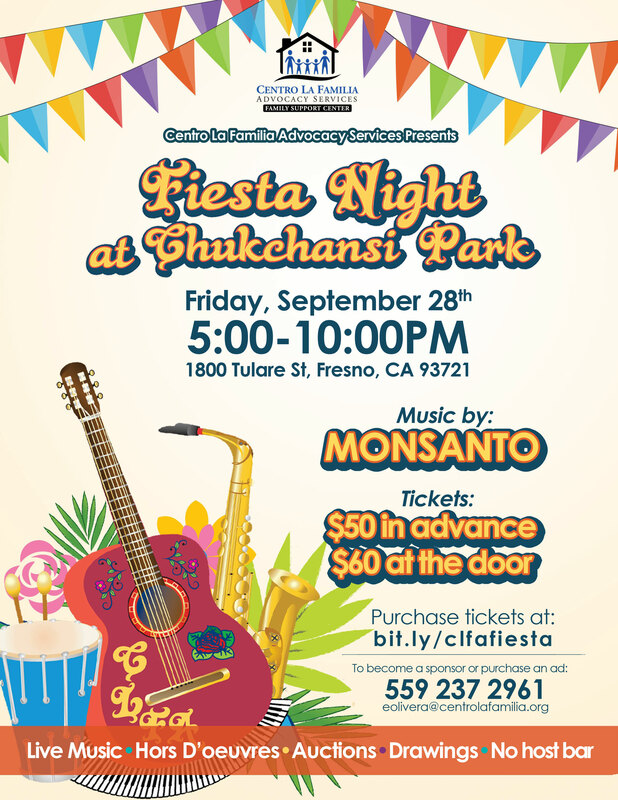 Head to Chukchansi Park for a night of music and dancing to the sounds of Monsanto. The long time valley favorite performs R n B and Latin hits. Mariachi Tenochtitlan will also perform. Make it a date night! Enjoy hors d'oeuvres, no host bar, live and silent auctions plus a chance to win prizes. It's also an opportunity to network with local professionals and community members. Action News reporter Vanessa Vasconcelos will co-emcee. Centro La Familia is a non-profit founded in 1972. Proceeds will help Centro assist underserved children and families in Fresno County. ABC30 is a proud sponsor.